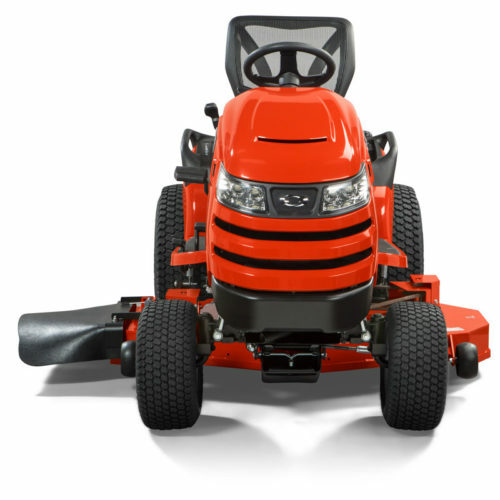 An amazing suspension, a rugged frame, a powerful engine, and that great Simplicity cut. 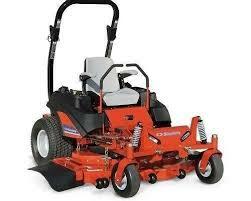 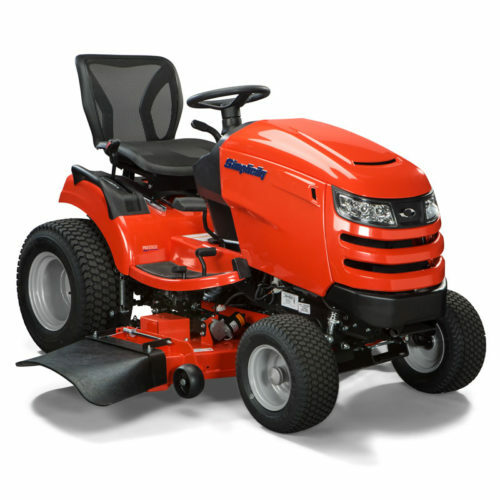 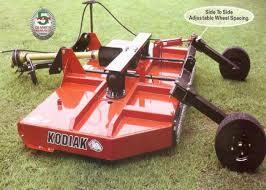 The Cobalt is the ultimate in zero- turn mowing with the perfect combination of commercial features. 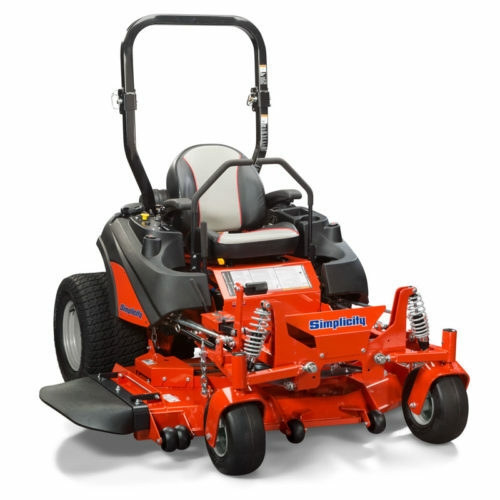 Beautify your lawn with speed and incredible comfort with our exclusive 4-wheel patented suspension system and powerful 30-hp Briggs & Stratton Commercial Power Big Block engine. 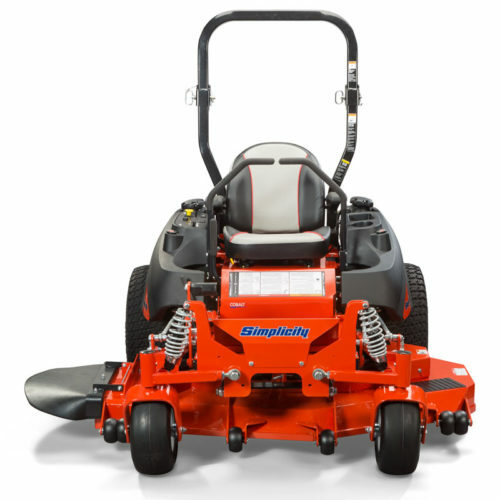 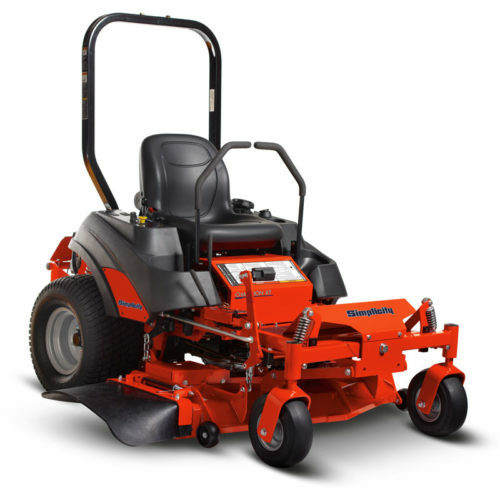 This machine has all the speed and durable components that professional landscapers look for in equipment they depend on – it’s their livelihood.